Get a FREE copy directly to your inbox! ​Leased ad space traffic is valuable and you could be missing out on a lot of income by not using it effectively. 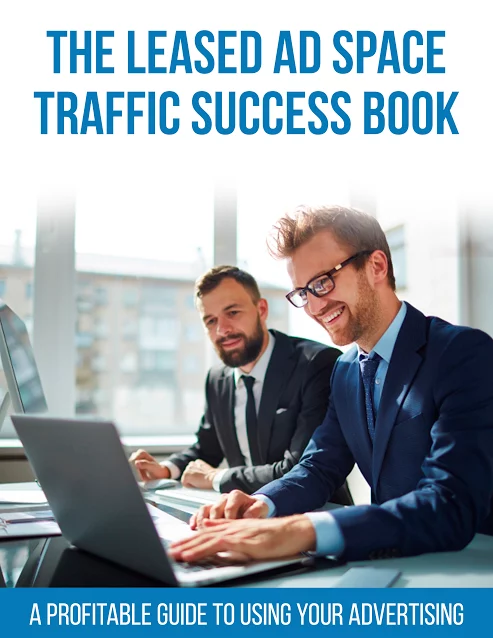 Learn how you can begin to have more Leads and Sales for ANY business of your choice using your traffic! ​NOTE: This is FREE! Nothing to buy... Simply Enter your email and I will send the guide directly to you. Packed with Bonuses! Learn the "secrets" that will increase your conversions and income with Leased Ad Space traffic.